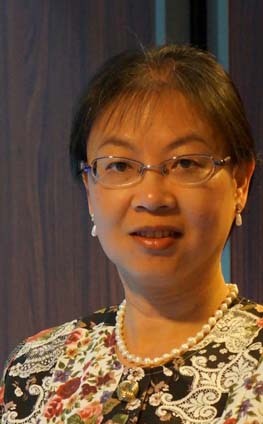 Li Liu joined NIH in 2010 and subsequently NCATS, where she now serves as a chemist working on chemical biology efforts and the optimization of small molecules identified from high-throughput screens. She previously worked as a senior associate scientist at Johnson & Johnson Pharmaceuticals, where she prepared a large number of analogs for evaluation to improve the activity profile and bioavailability in numerous projects. Liu received an M.S. in chemistry at the State University of New York, Binghamton, where she worked with Olivier R. Martin, Ph.D., on the synthesis of novel aza-C-disaccharide as potential glycosidase inhibitors and a-homogalactostatin. A PHGDH inhibitor reveals coordination of serine synthesis and one-carbon unit fate. Structure activity relationships of human galactokinase inhibitors.